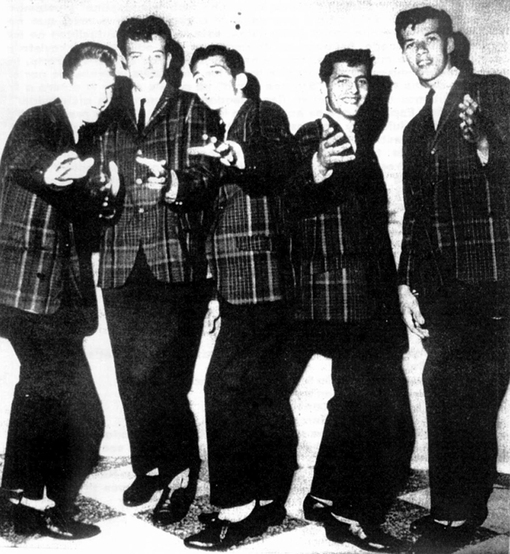 Vocal group the Ducanes formed in New Jersey, USA. 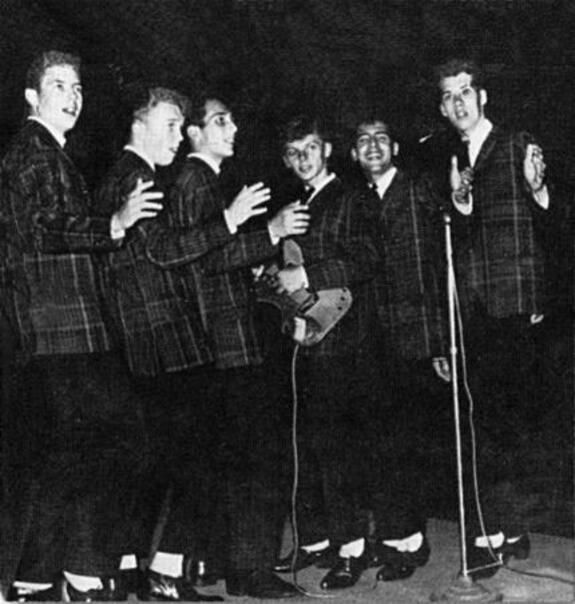 After sessions, the quintet - Louis Biscardi (lead), Eddie Brian (baritone), Jeff Breny (first tenor), Rick Scrofan (second tenor) and Dennis Buckley - began to harmonize popular doo-wop songs of the day, taking their main influence from the Flamingos. 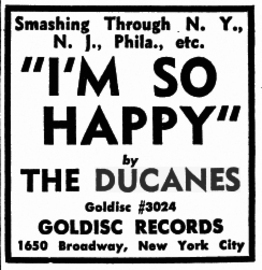 Phil Spector began to work with the Ducanes on "Yes, I Love You". 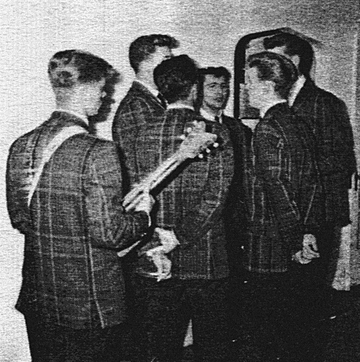 Spector signed them to a production contract, but later overheard them practising Louis Lymon And The Teenchords' "I'm So Happy". This became their first and only single after Spector had worked his magic with it, including adding a guitar contribution from Jimi Hendrix. It reached number 109 in the Billboard charts during July 1961. Spector had different priorities by this time, and the Ducanes blew their only chance to return to the studio with him. Given a country song, "Tennessee', to record by Liberty Records, the Ducanes responded by savagely lampooning its sentimental lyrics and adding barnyard noises. When the head of the record company learned of what they were planning, they were ejected from the studio. With Spector concentrating on launching his own label, Philles Records, the Ducanes" recording days were over. They were still just 16 years old. Only Eddie Brian recorded again, with the Connotations and Autumns in the mid-80s.